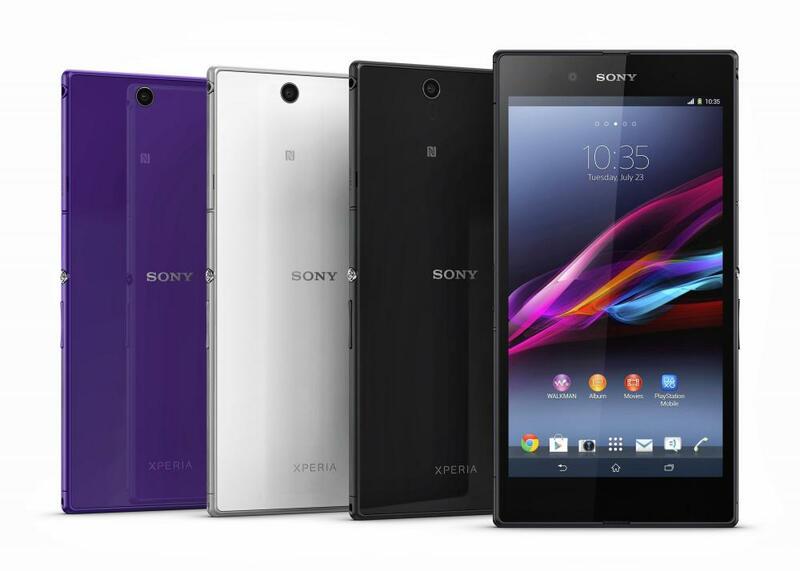 The Company Sony Mobile announced the beginning of sales in Russia of its new flagship smartphone Xperia Z5 Premium, features a 5.5-inch 4K display. 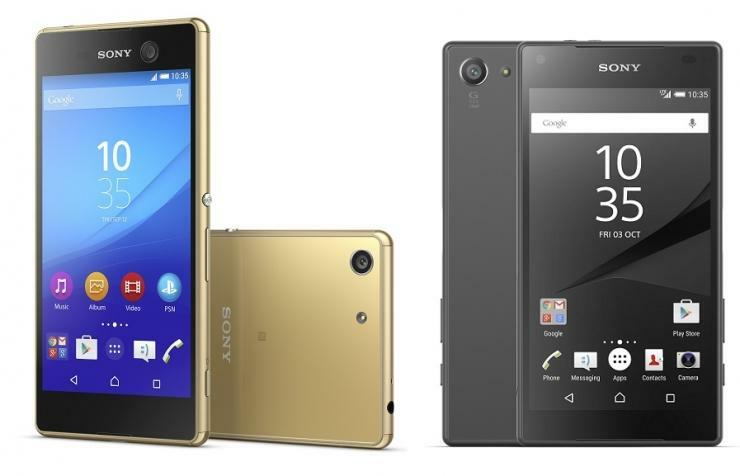 The cost of the Premium models Xperia Z5 and Xperia Z5 Premium Dual is 58 990 59 990 rubles, respectively. Smartphones are in company's Internet store, in branded chain stores and Sony Centre from key partners. 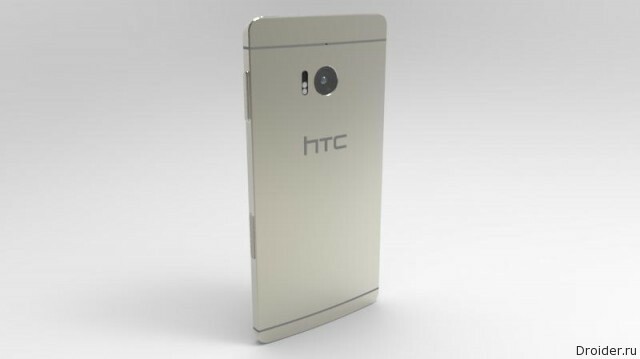 The Russian price of One A9 47 990 rubles diminished interest in the new HTC. However, the company does not surrender and is already preparing the next interesting Anons. 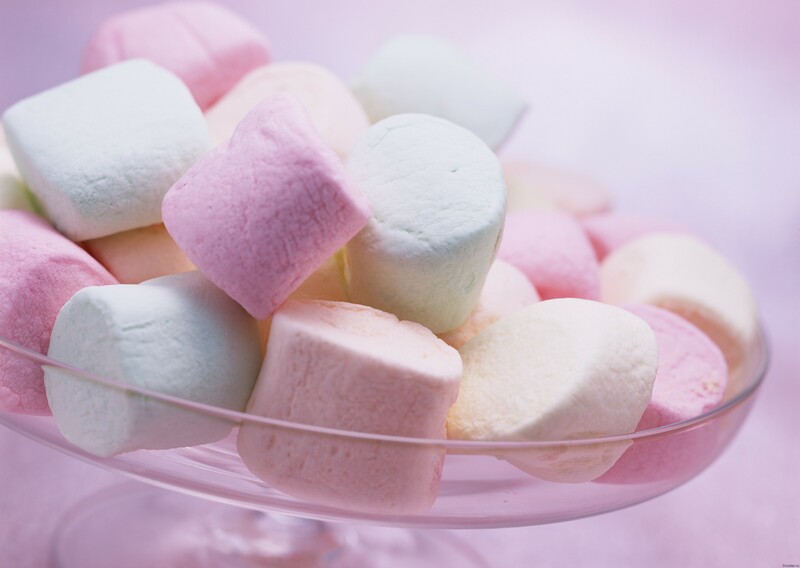 it Seems that all major vendors have already talked about their plans for updating to Android gadgets Marshmallow. Some Western media there was an interesting summary about which devices will receive the update, Zephyr. So, today the list under the cut. 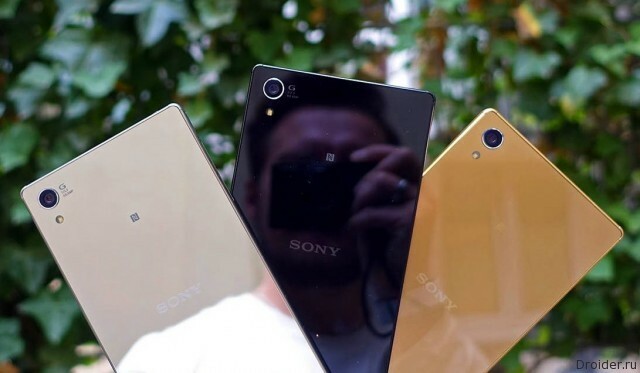 Sony has officially confirmed that the problem is the place to be that it do not affect all models of Xperia Z5 Compact, but only one certain color. Also added that this is a problem of software, which will soon be solved. The update for the gadget will appear after October 26, although the date may fluctuate slightly depending on the region and operator, if you have a smartphone with a contract. a Couple of weeks ago the user of the device Sony Xperia Z5 Compact had any complaints about the sensor in this smartphone. Interestingly, the complaints came only a relatively white version of the device, the rest had no problems. The company eventually recognized the issue, announcing that next week will be released a patch to fix the error. 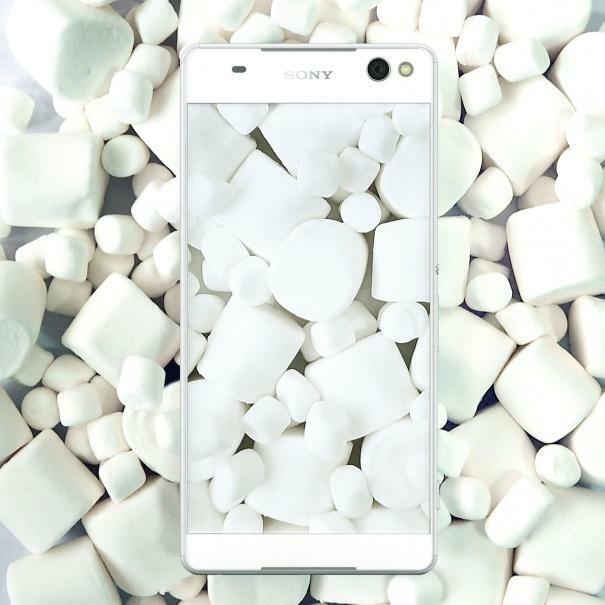 Sony has prepared marshmallow surprise and released a test build of Android 6.0 Marshamallow for the Xperia Z3 and Z3 Compact. 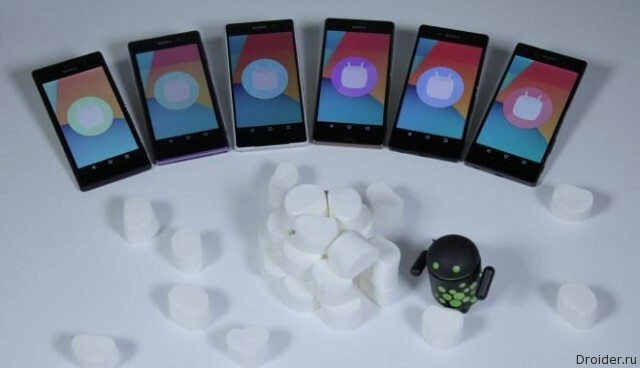 What smartphones will receive Android 6.0 Marshmallow? 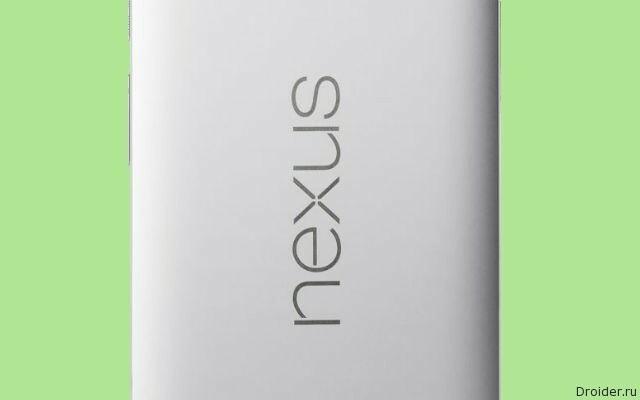 prezentacii on 29 September, Google introduced the final version of Android 6.0 Marshmallow and two smartphones that will run on it out of the box. However, the share of the new Nexus invisible in the sector of the chart, showing the number of Android devices in the world. So much more interesting to know when a new version will get the devices from other companies. 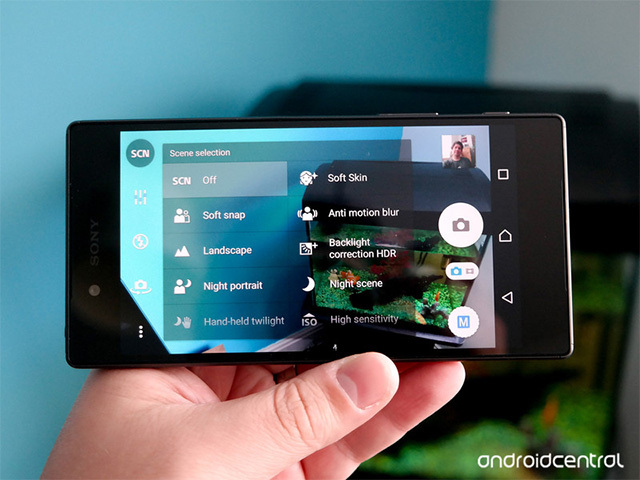 Announced in the framework of IFA 2015, the new flagship line of Sony Xperia Z5 finally visited Russia. Droider Show #211. A new "MMORPG", Lumia 950 and the end of Xperia? Hello Everyone! Good week for Droider Show: autumn Microsoft held a presentation and showed the Lumia 950, Surface Pro 4 and Surface first laptop Book, "Yandex" relaunched "Kinopoisk", which caused the churning of waves on social networks, and Sony and BlackBerry was threatened with closure. In Addition, Sharp is pleased with the phone RoBoHoN, introduced the modular Blocks and watch the Light L16 camera with 16 lenses, but Disney Research started playing with augmented reality. Pleasant viewing! This is a fairly atypical move for the vendor. Usually firmware is clamped and retracted their hand to the very end, until you are sure that everything is tested. However, very much interested to get the firmware even in beta status ahead of time. In addition, the company will get feedback from users who have chosen their smartphones. Part of the community will help catch bugs to prepare a stable release for the rest. Here it would seem Sony is a large company which is known around the world. However, if you look at smartphone sales in the US, the Western media suggest that there they brand popularity is lacking. Yes, we all know the different techniques from Sony, but sales of tablets and smartphones in the U.S. subside. The company is trying to increase its presence in this regard. For example, it is ready to distribute a beta version of the firmware based on Android Marshmallow for 10 thousand users of the Z3 line. And it is great! And some, perhaps even be commended for the support gadgets. Yes, I'm talking about Sony. The company rolled out a fairly impressive list of devices that will get Android 6.0 Marshmallow. It would be more just to the speed of updates has increased, the difference between flagships and budget devices in this respect, maximally leveled. we Seem to be gradually moving away from the fact that Android devices may not receive the latest version of the system, when Google releases a new dessert update. Before the problem was acute, and now you notice that Google is calling the new code name by running the uber-major update, as vendors start line almost to compete, announcing when and what and update its product line. About the problems of the mobile division of Sony has long been known. According to rumors, the company even planned leave the smartphone market. Today, the gossip appeared indirect confirmation. The Smartphone is equipped with a new 23 MP camera with Exmor RSTM for mobile devices with a size of 1/2. 3-inch lens F2.0 G, and supplemented with technology ultra fast autofocus at a speed of image capture is 0.03 seconds. The 5-fold increase (5x zoom) with a minimum loss of quality and advanced technology for shooting in low light, users will be able to do excellent pictures in any conditions. 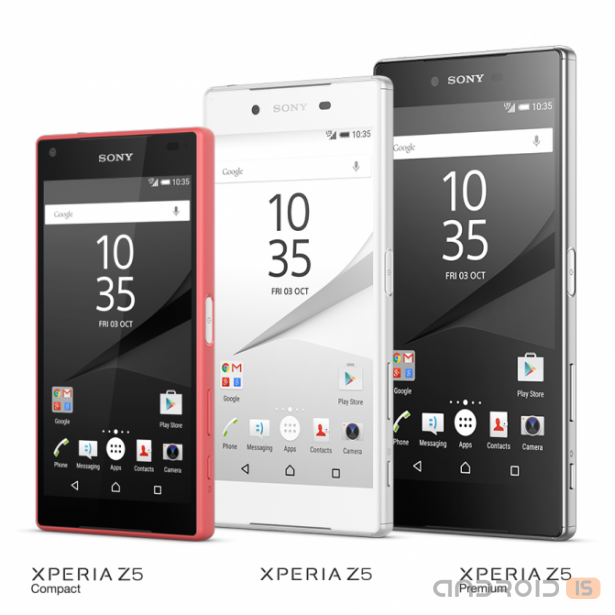 Sony Mobile Communications ("Sony Mobile") announces the price range of flagship smartphones Xperia Z5. To buy Xperia Z5 Compact is available today at a price of 39 990 rubles, the cost of Xperia Z5 and Xperia Z5 Dual, which will be available in mid-October, will be 49 990 rubles. Top models Xperia Z5 and Xperia Z5 Premium Premium Dual will go on sale in November at a price of 58 990 59 990 rubles, respectively. The entire line will be presented in a branded online store Store.Sony.ru in shops Sony Centre and all key partners. 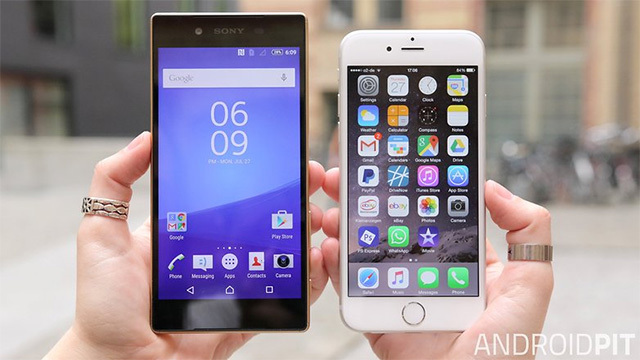 Ruble prices to be afraid of new smartphones not to buy. Even if the cost of new products exceeded the psychologically comfortable level of 30 000 rubles. 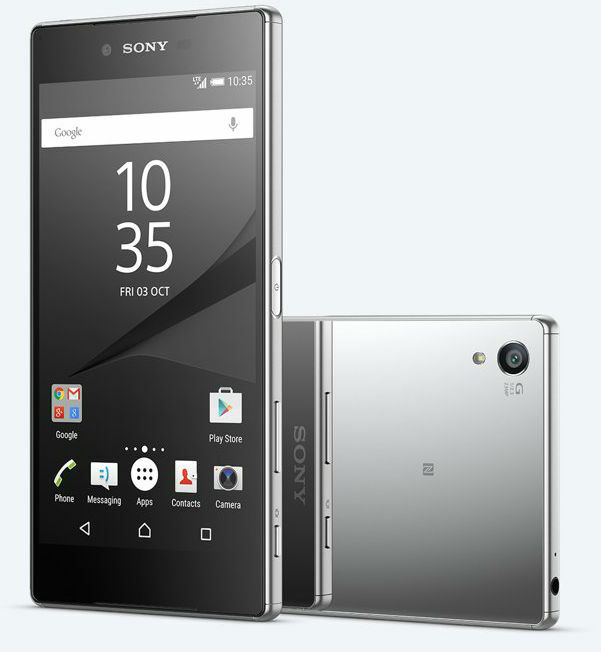 Today, Sony Mobile announced the price range of flagship smartphones Xperia Z5. To buy Xperia Z5 Compact is available today at a price of 39 990 rubles, the cost of Xperia Z5 and Xperia Z5 Dual, which will be available in mid-October, will be 49 990 rubles. Top models Xperia Z5 and Xperia Z5 Premium Premium Dual will go on sale in November at a price of 58 990 59 990 rubles, respectively. The entire line will be presented in a branded online store Store.Sony.ru in shops Sony Centre and all key partners. As many of you know, soon comes a new film about James bond entitled SPECTRE, traditionally Sony has prepared spy gadgets and traditionally I'm in a hurry to talk about it, because I love Sony and movies about James bond. Now slowly begins advertising campaign Made for Bond, I hasten to present you one of the rollers, where Naomi Harris (Moneypenny in the film) watching and escapes from the villains using the camera Sony RX100 IV (great camera) and Sony Xperia Z5. However, it is unclear how she eventually got knocked out. Traditionally should appear and a special suitcase with accessories bond from Sony, waiting, waiting, waiting. Admittedly, Sony received non-trivial. From me personally plus the karma campaign, if the selected method will justify itself and, in practice, not only in the assurances of marketers. So they optimize the software, not a blunt building up capacity in the lagging technology in the mill batteries. That's where really the matter came with feeling, plainly and emphatically. Praise, though not brought. I like the approach this company to smartphonetoday, remember the gamification of the interface? Or the desire to get rid of the shell in the direction of pure Android? 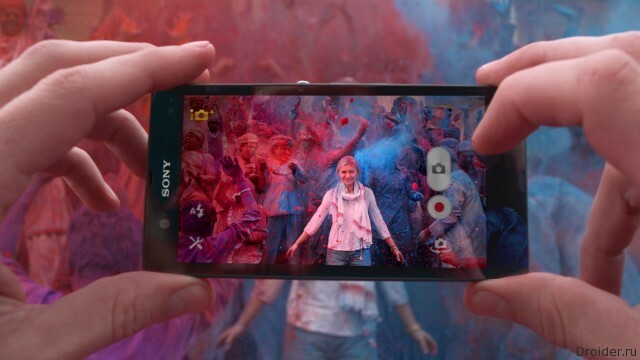 When Sony revealed the Xperia Z5, this event attracted the attention. However, whether the smartphone today screen resolution of 4K? As always, discussing split into two camps. However, Sony has made official comments about how 4K content running the company's new flagship. It turned out that here are quite interesting algorithms that are in between to dampen disputes between two opposing parties. Xperia Z5 Premium from Sony, which we had vzgljanut in the framework of IFA 2015, considered the world's first smartphone with a 4K screen. Wanting a little fading to spur interest in their top-end devices range Xperia, Sony has brought to Berlin at the IFA 2015 its new flagship Xperia Z5, and two its modifications Z5 Compact and Z5 Premium.